By The Village People. 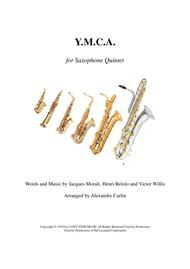 Arranged by Alexandre Carlin. Score, Set of Parts. 11 pages. Published by Alexandre CARLIN (H0.300145-953350). 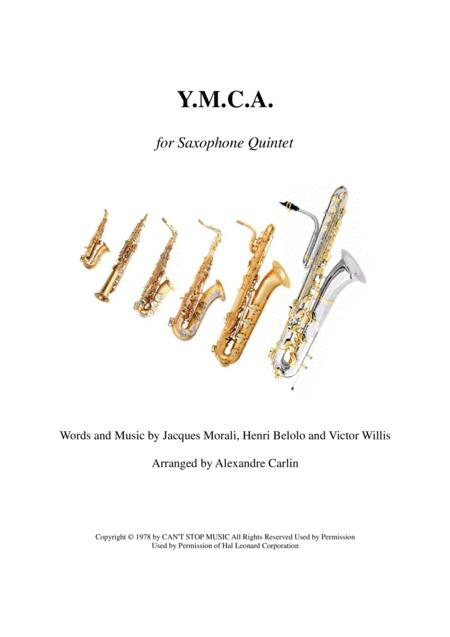 Famous hit by Village People arranged for saxophone quintet or ensemble by Alexandre Carlin.